“When she started to play drums with me, just on a lark, it felt liberating and refreshing. There was something in it that opened me up”. 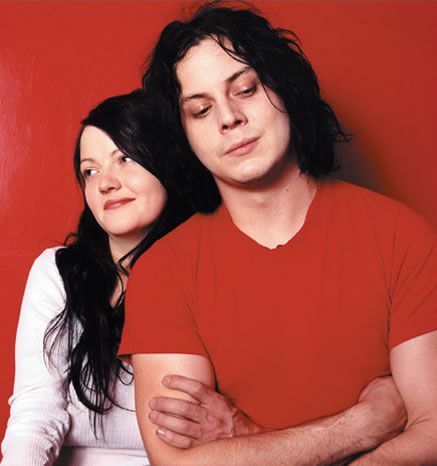 The duo then became a band, calling themselves The White Stripes. They first performed publicly on July 14, 1997 at the Gold Dollar in Detroit. 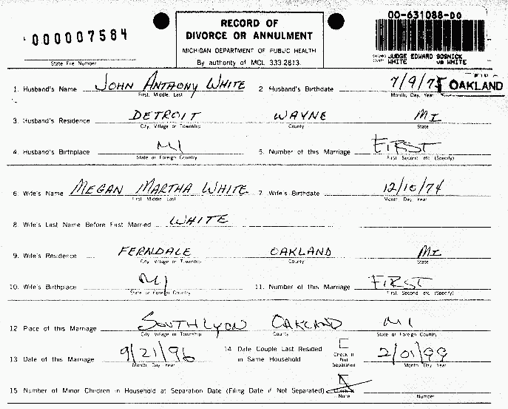 The White’s separated on February 1, 1999 and their divorce was finalized on March 24, 2000. 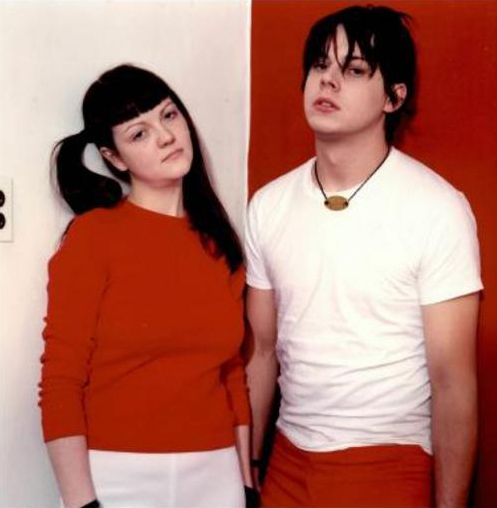 In spite of the divorce they continued recording and touring as The White Stripes. Neither addresses the truth officially and over time, they have become less verbal about the origins of their relationship. Jack White has said, though, that siblings are “mated for life”, and thus such relationships distract less from the music. Both have since remarried and divorced. 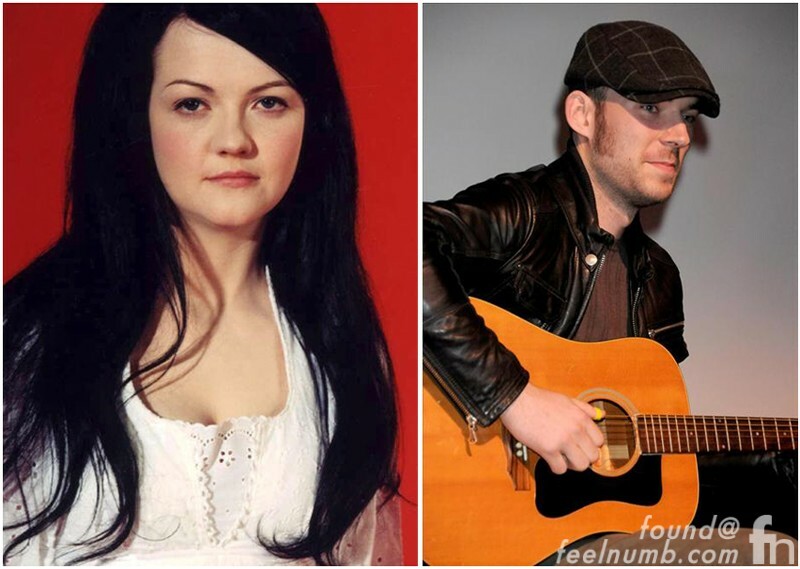 Meg White married Jackson Smith, son of musicians Patti Smith and Fred “Sonic” Smith in May 2009. 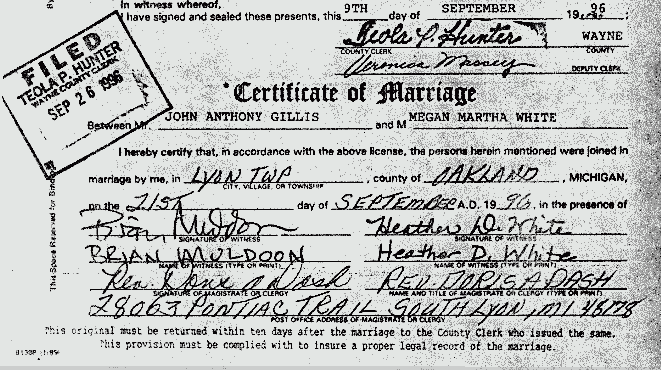 The couple divorced in July 2013. 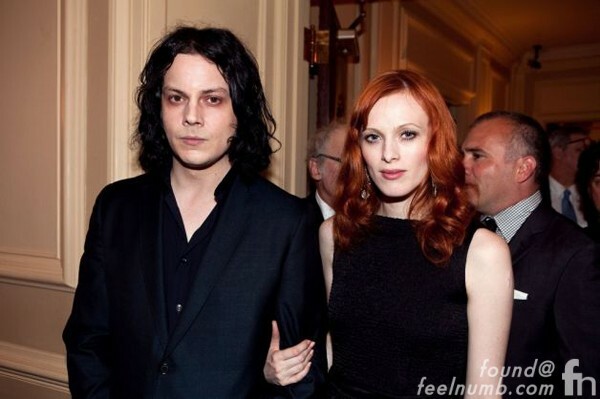 Jack White married British model Karen Elson in 2005. The couple divorced in November of 2013. They even threw a party to celebrate the divorce.